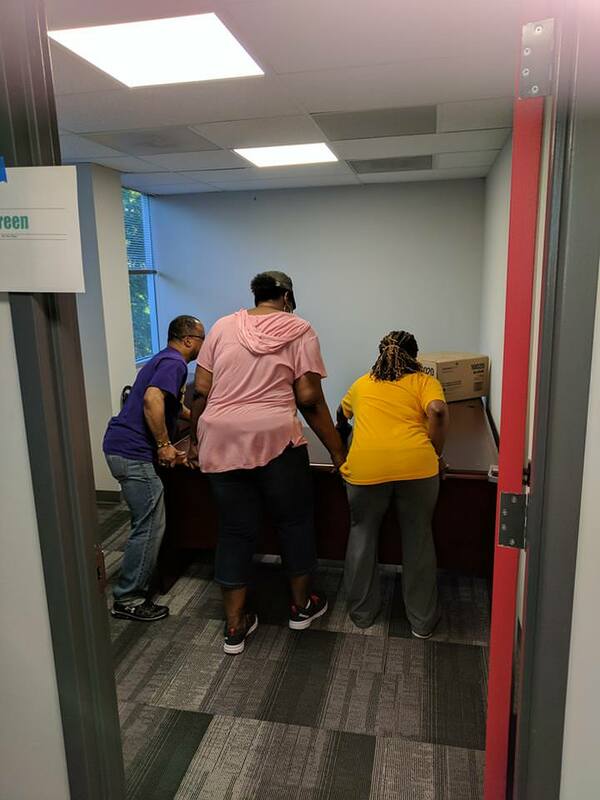 After much anticipation, the CMS Staff moved into the new office over the weekend and settled into their new home in Greenbelt, MD (HUBZone Location). Through long hours and much appreciated help from family and friends, the Civility Management Solution team was able to make the new office location their new home. The staff are so excited to move into the new office. Many thanks to Laurie for her vision and drive to help others. Goodbye Hyattsville, we will miss you. Hello Greenbelt, looking forward to meeting the new neighbors and many more blessings!